100% pure, natural gum mastic of Chios. 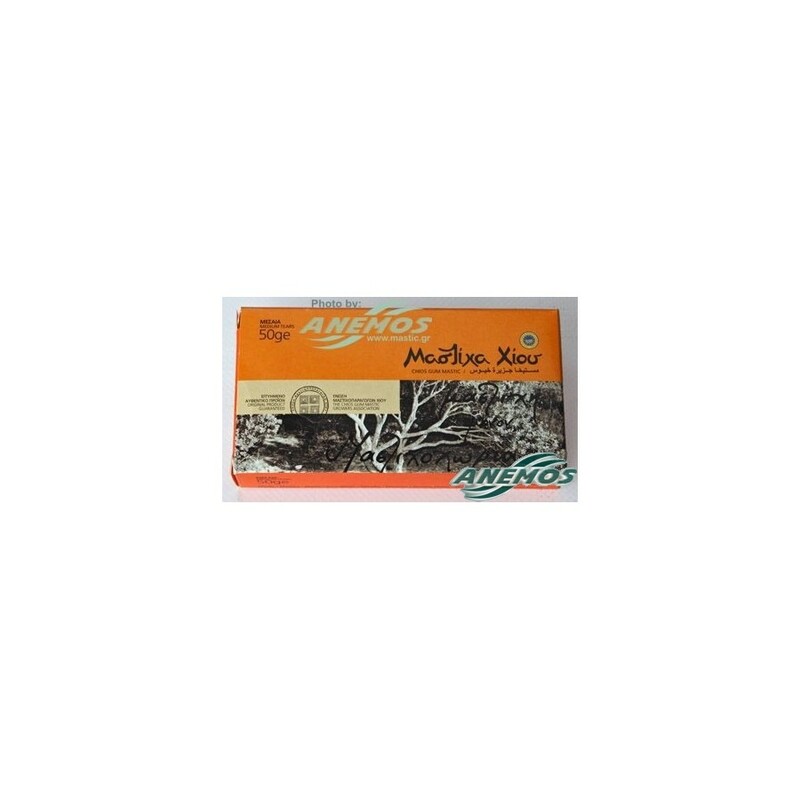 Mastiha gum, Masticha, mastica, mastix or mastixa. Whatever you call it, mastic gum is unique in the world! 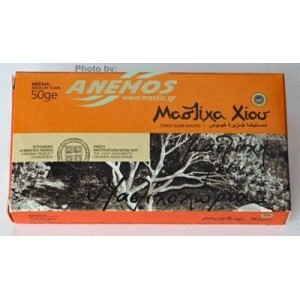 Real mastic is only produced in the south part of Chios Island. It comes from the mastic tree, without any industrial intervention. Chios gum Masticha is hand cleaned piece by piece. It is rare and unique, full of miraculous properties that made Hios mastic gum so much sought after. Medium size tears* suitable for chewing as chewing gum and for grounding it into powder.